Moodle: How to find and submit an Assessed Test? This icon represents an Assessed Test in your moodle course.In some of your Units you will have to complete a short online Assessed Test as part of your assessment. This will test your overall understanding of that Unit and help you consolidate your knowledge. 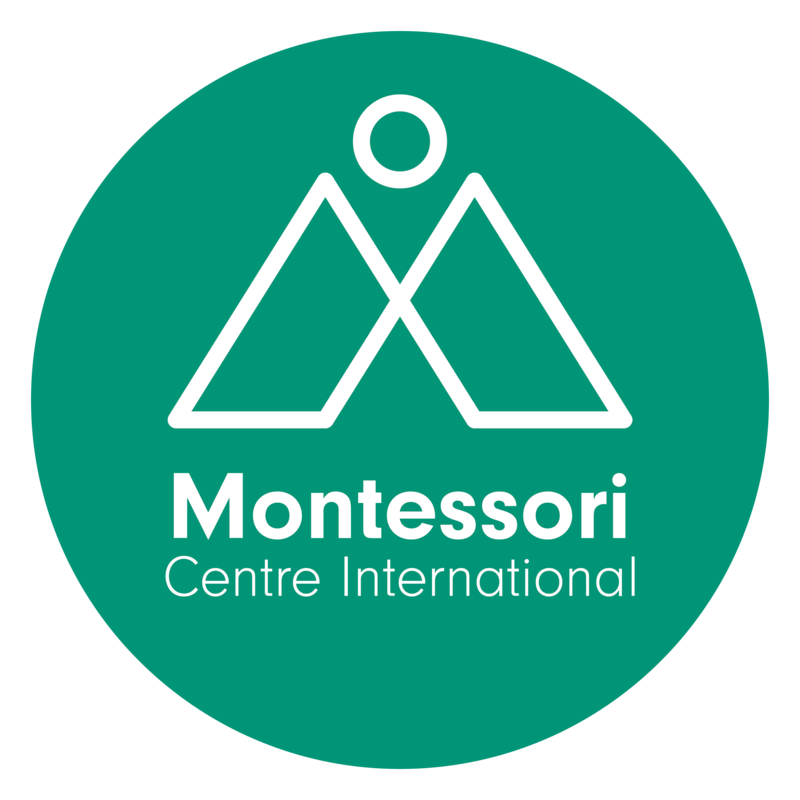 For the purposes of this guide, we will use the Montessori Philosophy assessed test 2B as an example. Before you can submit your first assignment for each Unit, you must complete that Unit’s Evaluation Survey. Until you have completed this survey, the assignment will remain locked. For example, when submitting your first assignment for Creativity, you will have to complete the Creativity Unit 11 Unit Evaluation Survey. Click here to find out how to complete a Unit Evaluation Survey. Most your assignments need to be submitted in a MS Word format, before you upload them into moodle. Therefore if you use any other word processing program (i.e Pages, Open Office Text or Google Docs) you must export you document into to MSword. Make sure you receive an email confirmation that you have submitted your assignment. This email is your receipt of submission. Please remember that you must keep a copy of your all your submissions until you have received a final grade for your course, as you may be required to produce your submission again after the assignment date. Save the assignment on your desktop. Go to the assignment submission page. Decrease the size of the assignment page window (drag/drop it from one of the window corners to make it smaller; if it takes up the whole screen, click at the small square at the top right of the window – then resize). We do this so that we can view on our screen both the assignment, and the assignment submission box. Drag and drop the file from your desktop into the submission box. The short videos below show you the complete process of finding and submitting an assignment on Moodle. The paper guides underneath break this process in two stages : how to find an assignment and submitting your assignment.